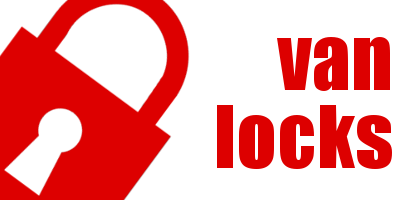 Compare deadlocks, slam locks, lock protection plates and high visibility easy fit external van locks with reviews, recommendations and fitting services. Slamlocks automatically lock the van as soon as the doors are shut. Deadlocks have no spring mechanisms and are very difficult to force open. Slam your van door shut and its locked with a high security mechanism, you need to use a key to to open up. 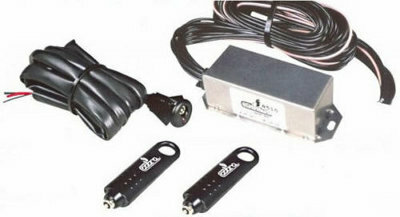 A version of slamlock that comes with a set of remotes or can be integrated with your existing remote. A version of dead lock that comes with a set of remotes or can be integrated with your existing remote..
Steel plates that protect the thin metal around van locks to prevent them easily being drilled, you can glue or bolt on these plates. High visibility locks are cheap, easy to fit, very secure and are a good deterrent, plenty to choose from too.